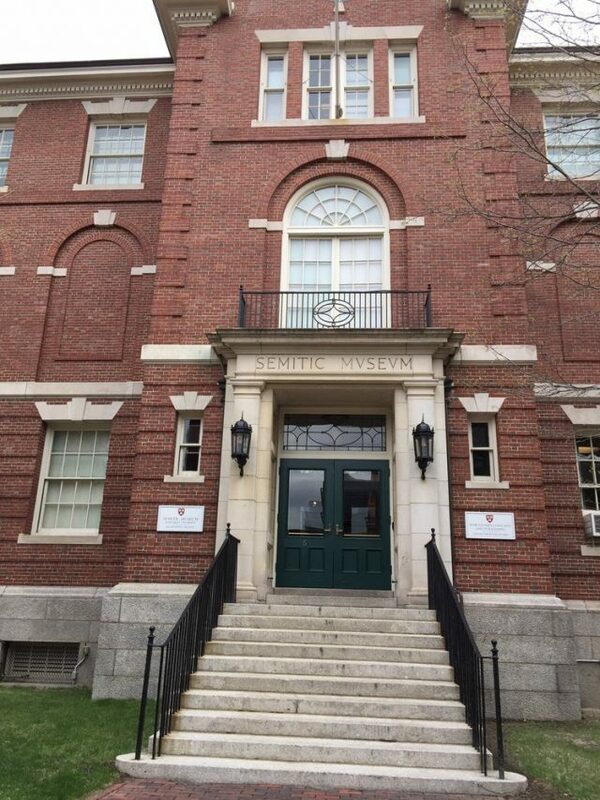 The Harvard Semitic Museum was founded in 1889, and moved into its present location in 1903. From the beginning, it was the home of the Department of Near Eastern Languages and Civilizations, a departmental library, a repository for research collections, a public educational institute, and a center for archaeological exploration. 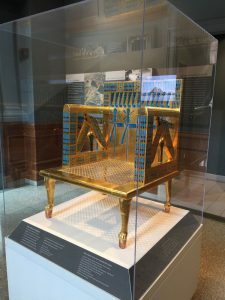 Among the Museum’s early achievements were the first scientific excavations in the Holy Land (at Samaria in 1907-1912) and excavations at Nuzi and Tell el-Khaleifeh in the Sinai, where the earliest alphabet was found. During World War II, the Museum housed Naval offices and was closed to the public. 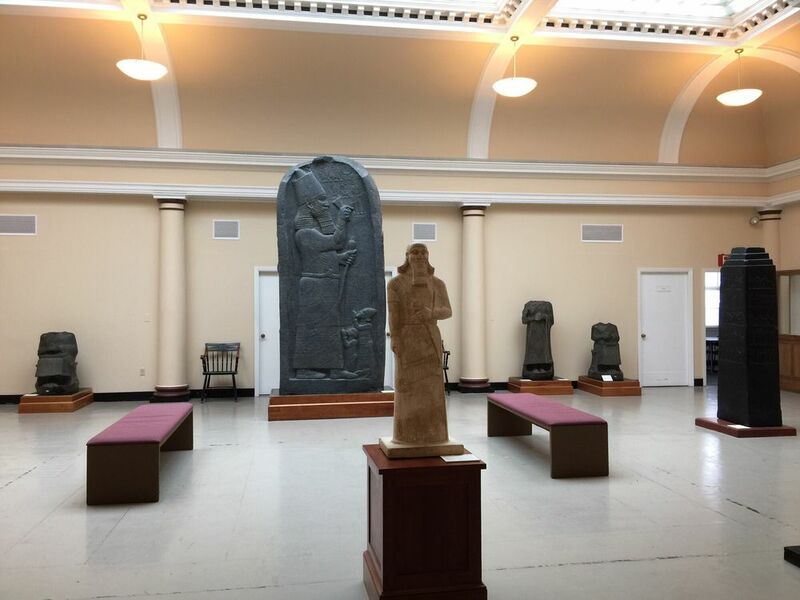 In the 1970’s, academic activities resumed in the Semitic Museum, which is again home to the Department of Near Eastern Languages and Civilizations, and to the University’s collections of Near Eastern archaeological artifacts. These artifacts comprise over 40,000 items, including pottery, cylinder seals, sculpture, coins and cuneiform tablets. 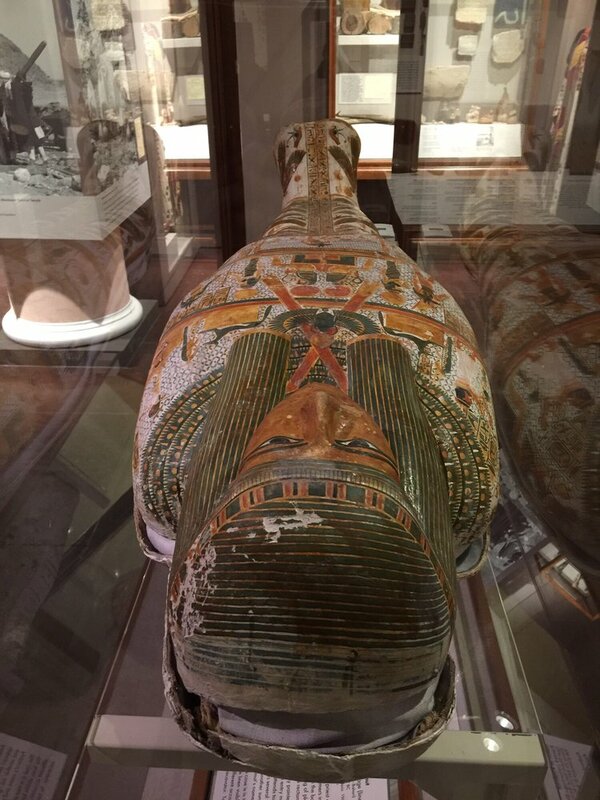 Many are from museum-sponsored excavations in Israel, Jordan, Iraq, Egypt, Cyprus, and Tunisia. 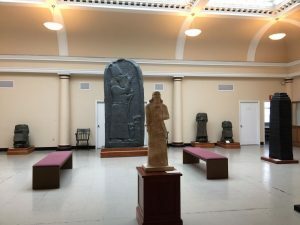 The Museum remains dedicated to the use of these collections for the teaching, research, and publication of Near Eastern archaeology, history, and culture. The Semitic Museum is one of the Harvard Museums of Science & Culture (HMSC).